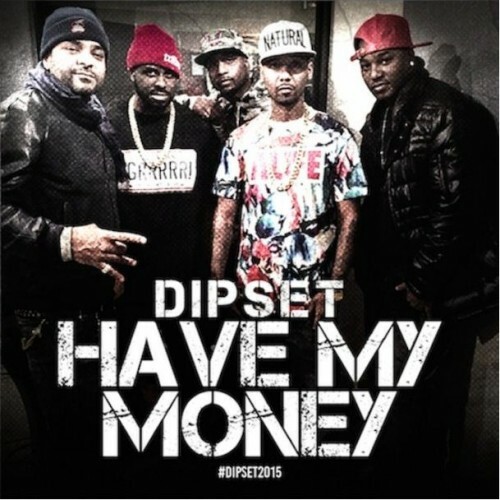 Damn, maybe this DipSet reunion album might actually happen. While this only includes Cam & Jim Jones, it’s still dope none the less. Flex bombs included for now. Yes, you read that correctly. The Mighty Dips hit up the Funk Flex radio show to take over. When they did, they dropped their first release in quite some time. According to them, they’ve squashed all of their beefs, and they’re ready to go to work. All of that is good news. Let’s just pray they actually put a project together because the streets are long overdue for some more Diplomatic Immunity.